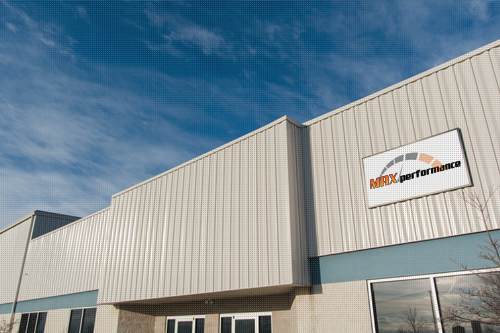 Welcome to Max Performance, your automotive wholesale specialists. Let us help you grow your business to its full potential. Our goal is simply to make the best quality, best colling radiator at a price point that doesn't cost you an arm or a leg. Visit coldcaseradiators.com for the exhilarating experience of how to purchase one. A leading supplier of restoration/aftermarket parts and accessories for your 04-06 GTO, 08-09 G8 and 93-02 Firebird/Trans Am. Snappin Turtle was founded in Carlisle, PA in 1983 to serve the automotive enthusiast. When looking for a safe, secure way to tie down your vehicle, trust Snappin Turtle Tie Downs. We sell quality...not hype. Since PYCL was founded in 1993, we have become a major supplier of lock sets and components for all American car and trucks from 1930's to the present day. 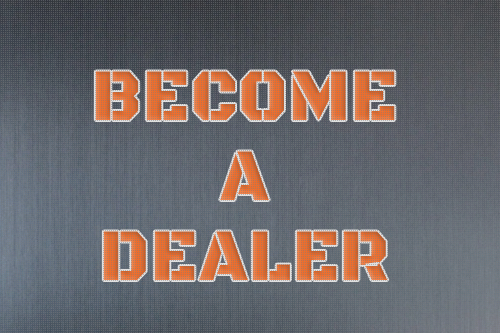 We welcome wholesale customers and point retail sales in our dealer's direction. Max Performance is an industry leading wholesale company that provides restoration parts and accessories specializing in Pontiac, GM, Ford and Mopar products.